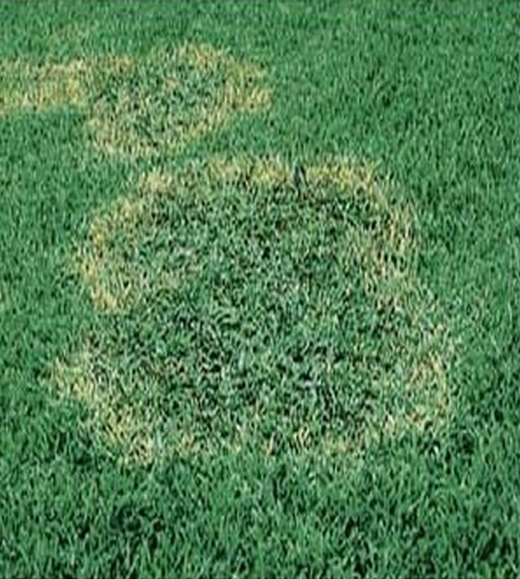 Contact Premier Pest Management, the local expert lawn pest management and fertilization company. We manage the health and beauty of Estero lawns all year with a landscape management plan designed for our Southwest Florida environment. 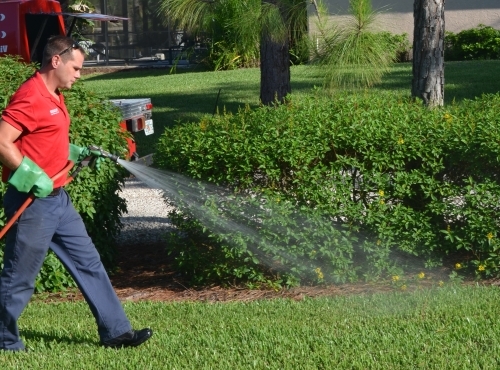 When the temperature exceeds 85 degrees Fahrenheit, which happens often in the Naples area, we will apply a systemic fungicide to help aid in the control of gray leaf spot and brown patch, common diseases in naples area landscapes. When the temperature is below 85 degrees Fahrenheit, we will apply an herbicide to help aid in the control of broad leaf weeds. We will also apply a liquid fertilizer to help stimulate growth. 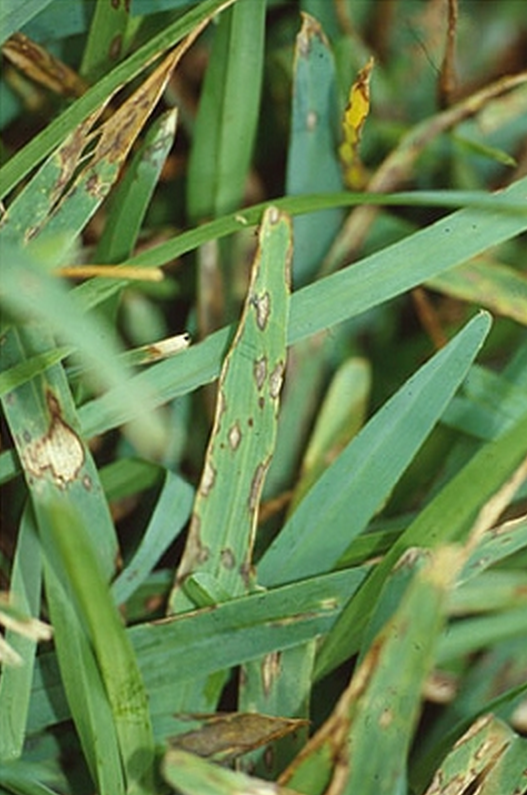 This gives the lawn an added boost in a non-active growing season.